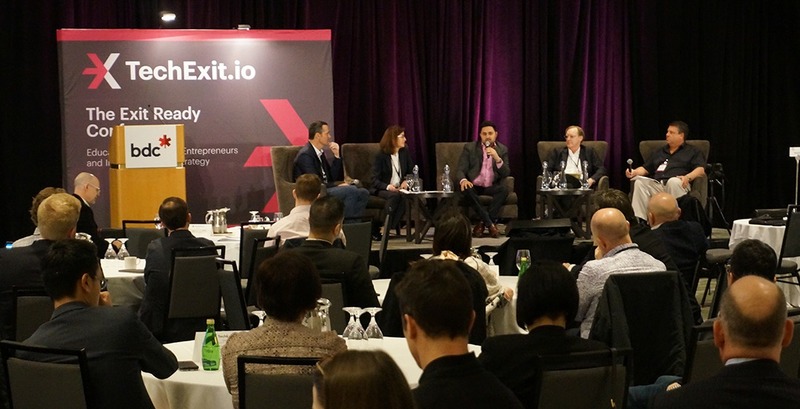 TechExit.io, entering its second annual year, educates technology entrepreneurs and investors on how to navigate through acquisitions, mergers, and exits. It’s not just for companies who are looking to make an exit – it’s about being reactive and “exit ready” from day one. Attendees will learn the optimal way to pursue a tech exit, react to acquisition interest, and move quickly, should consolidation start to take place in your industry. 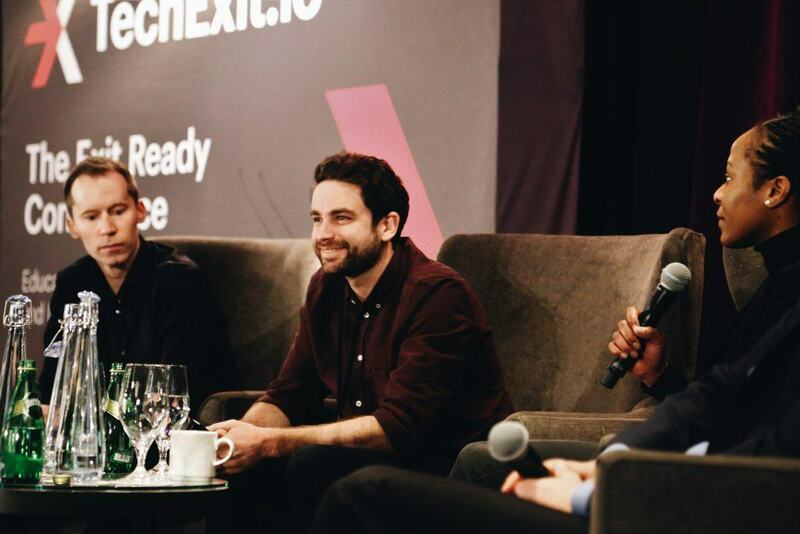 The event also includes an extensive lineup of speakers and experts, including company founders and their C-teams, VCs, angel investors, and advisors from legal, tax, and investment banking. Catherine Dahl: CEO of Beanworks Solutions Inc.
TechExit.io will take place on Wednesday, April 10, 2019, over the course of a day. 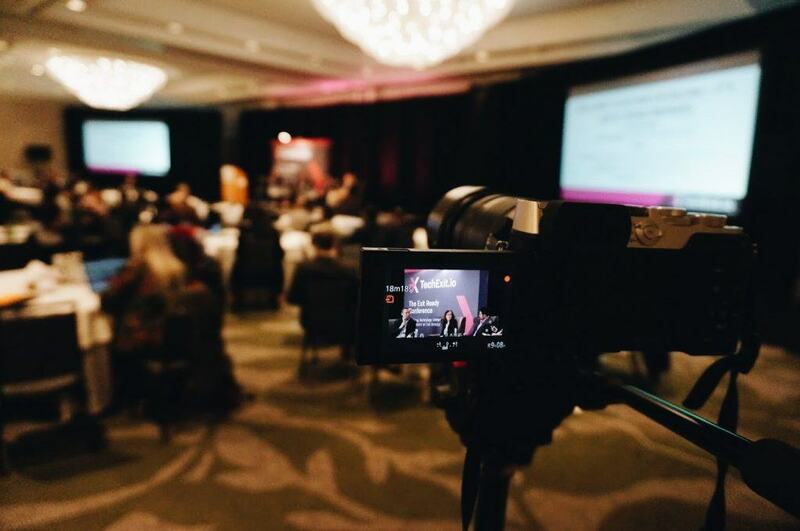 Admission to the event ranges from $795 to $895 and includes a continental breakfast, a networking lunch, keynotes and roundtable discussions, as well as a happy hour to end the day. Information on other speakers as well as access to tickets can be found online.